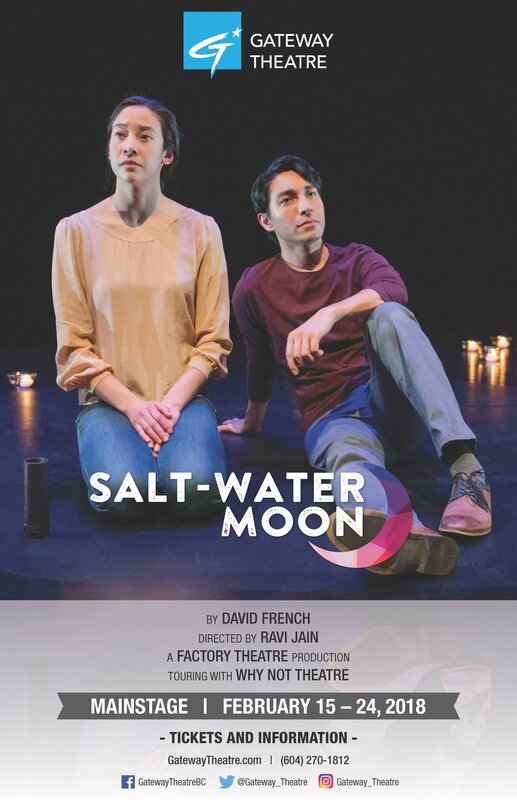 The glorious production of David French's Salt-Water Moon was a sold-out hit in Toronto last season. The beloved Canadian classic about love, loss, and reconciliation is daringly re-imagined by visionary director Ravi Jain. With its boldly spare staging, this production asks "Can you ever truly return home?" It's 1926 and every day the villages of Newfoundland are being abandoned by their young for a new life in the big city; but, eighteen-year-old, Jacob Mercer, has come home to Coley's Point to win back his former sweetheart, Mary Snow, after abruptly leaving over a year ago. By the light of a moon-filled night, the former lovers meet to confront their past choices and contemplate a possible future together. 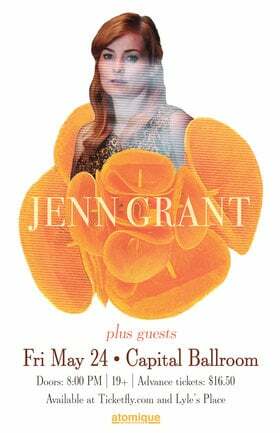 * Package options available - Tickets for all 4 Mainstage shows, or for all 6 season shows.